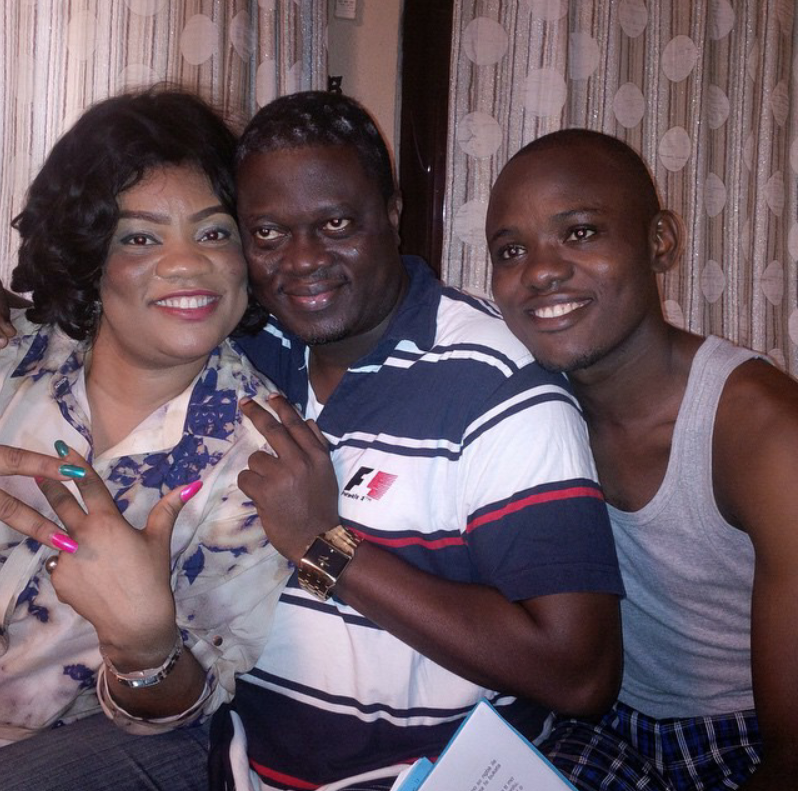 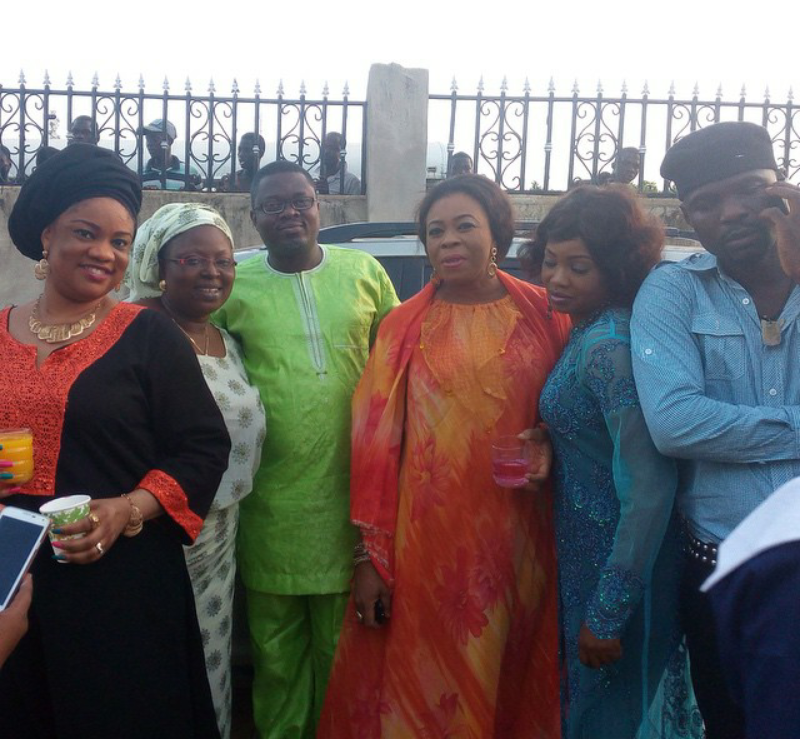 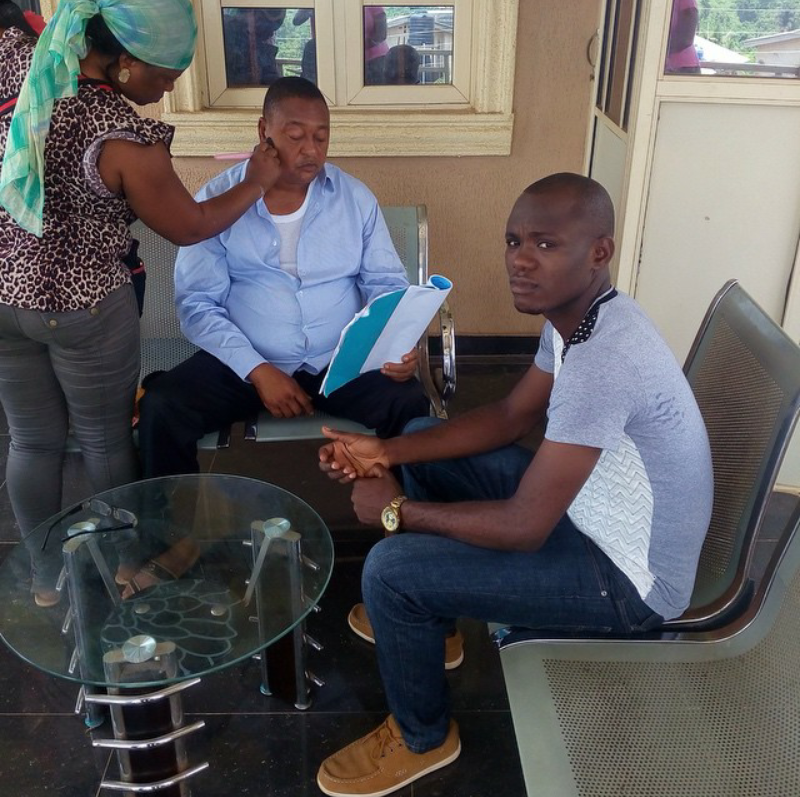 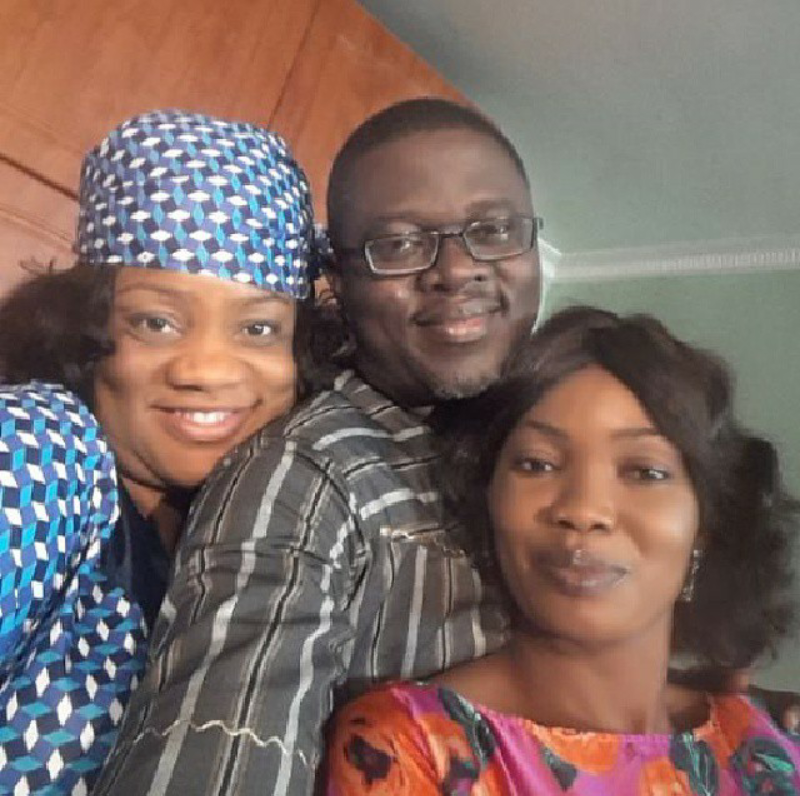 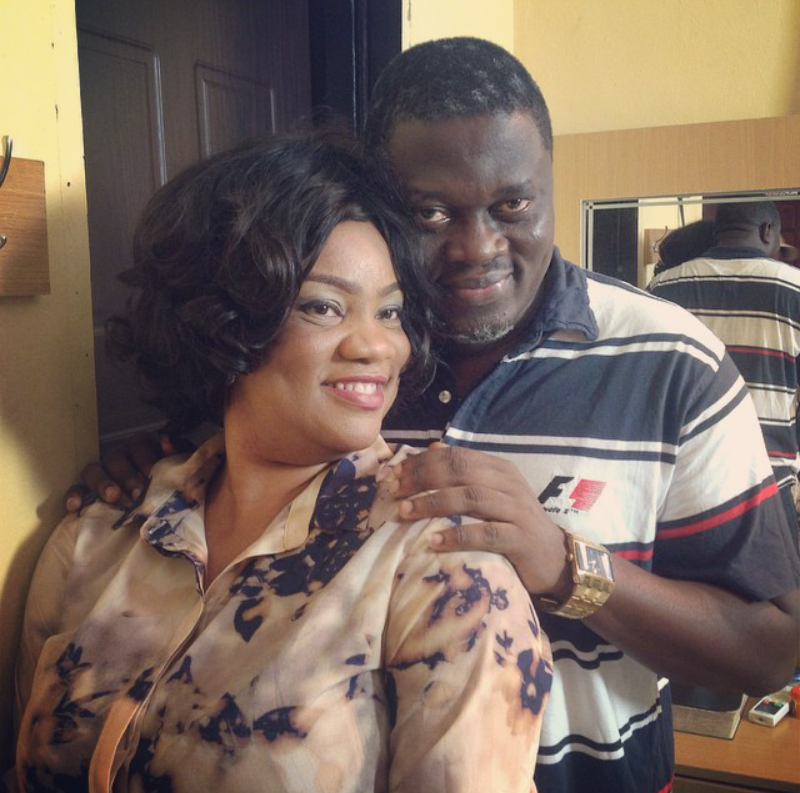 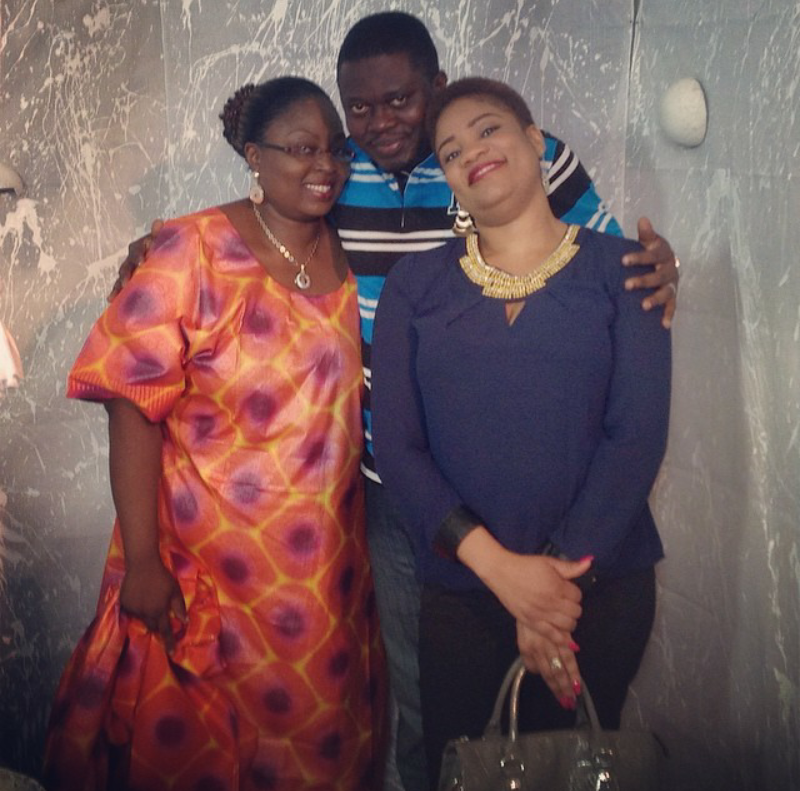 Yoruba actress Opeyemi Ayeola who relocated to London UK several years ago after her marriage to a UK-based socialite, Mr Olayiwola Owolonse has returned to Nigeria for a movie project. 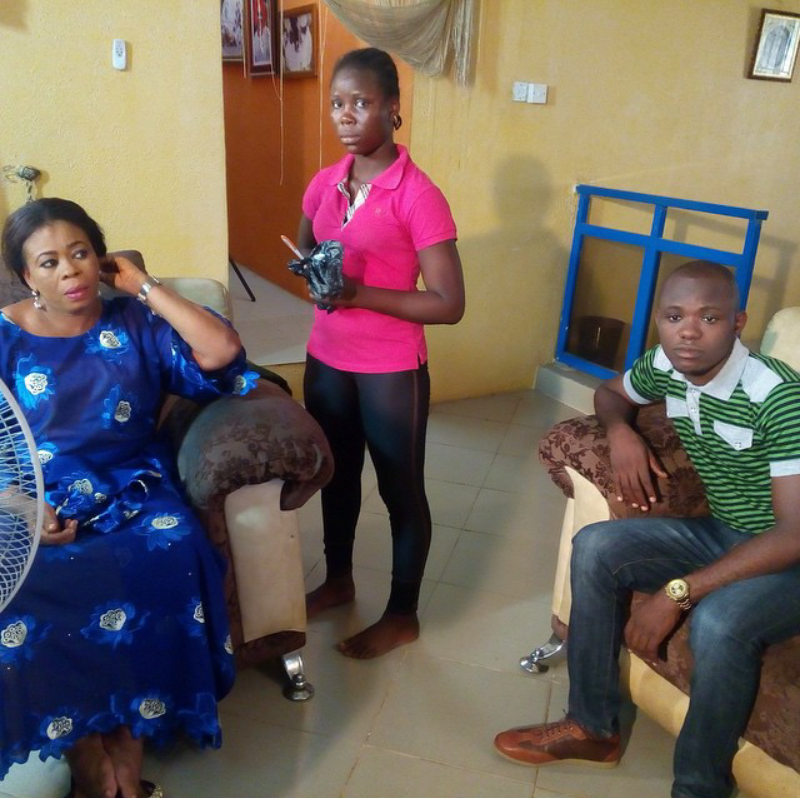 She is currently shooting a new movie entitled KUYE with Jide Babs, Mercy Ebosele, Toyin Adewale, Olanrewaju Omiyinka aka Baba Ijesha, Muyiwa Ademola and others. 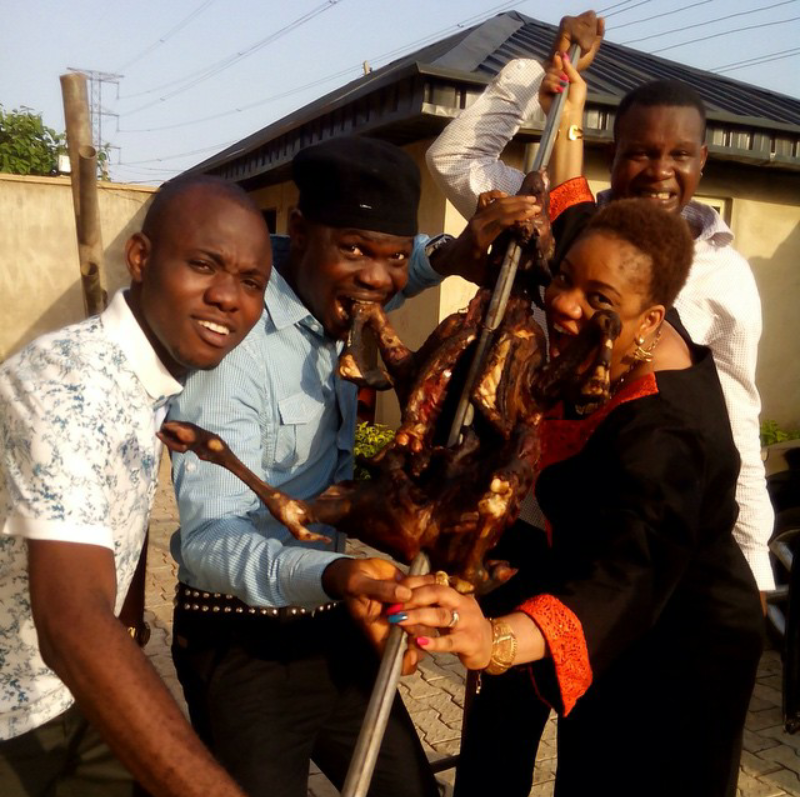 that animal u people take picture with,is Ebola bush meat God.